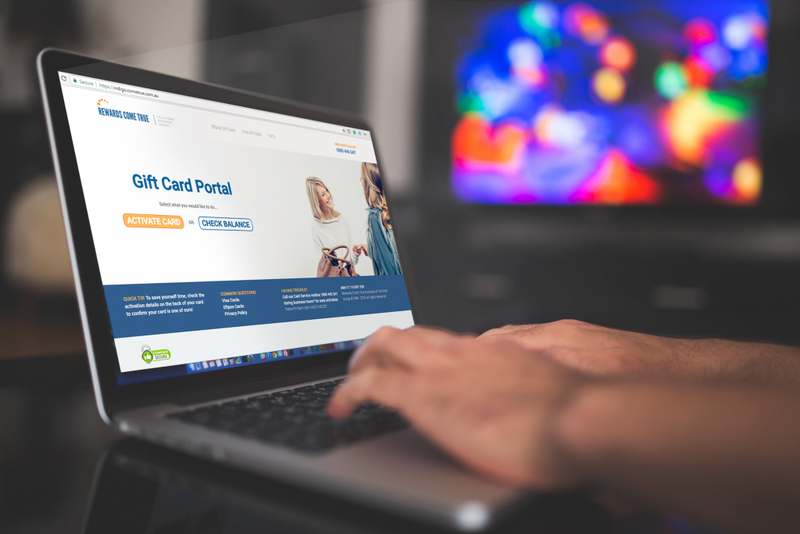 Our team at Rewards Come True is proud to launch a new gift card activation portal today. The improved interface is user-friendly, mobile responsive and secure. 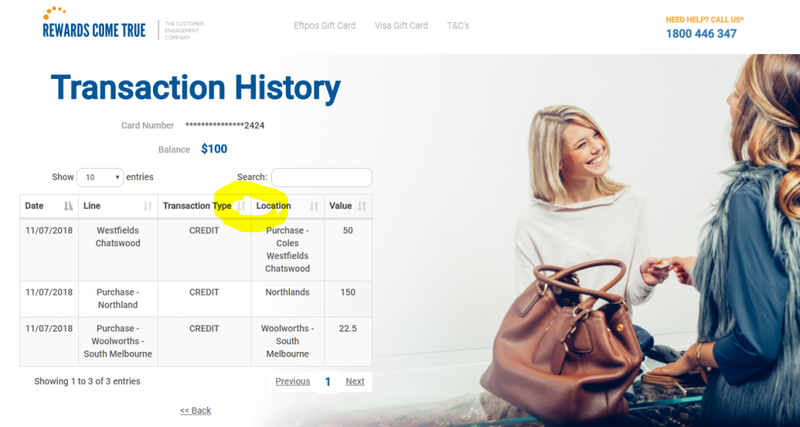 The Eftpos & Visa gift card activation portal is easy to use. Our team has tested an array of interface designs, including an advanced chat-bot, and will continue receiving feedback on the new interface to make card activation easy for cardholders. Customer feedback is also used to improve custom-branded interface designs for clients. Send us your feedback on the new activation portal. 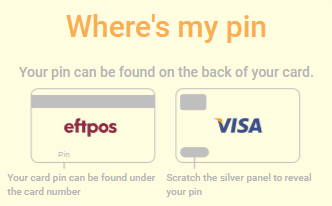 Once activated, funds on cards will be available after 10am the next business day AEST/AEDST. Cards can be used anywhere Eftpos/Visa is accepted in Australia, (for Eftpos, that’s about 650,000 locations!) but note that at this stage only Visa gift cards can be used for online purchases. Viewing transaction history is easy on mobile or desktop, and cardholders can search or sort transactions by clicking on the column arrows circled. Cardholders can easily check their card balance before they swipe!